To Qualify for the Rebate you Have to have a $150 1st order and pay for it on time! That is it! 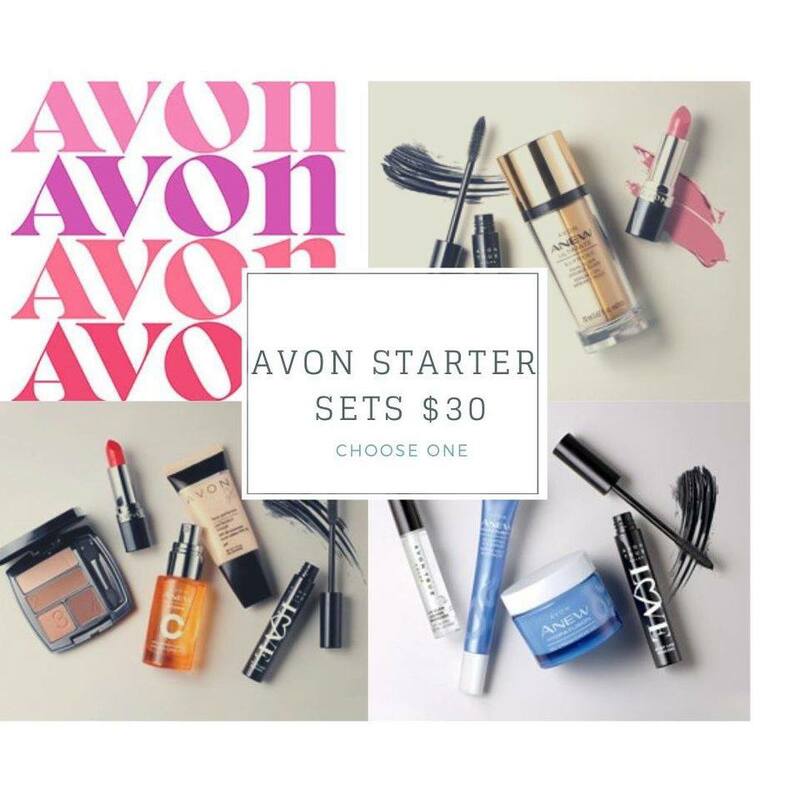 Now Once you make your own Avon Account you need to register your account at http://www.youravon,com, Usually rite after you sign up Avon directs you to set up your account, this is where you set your password ect. Please write down your account number and keep it in a safe place. 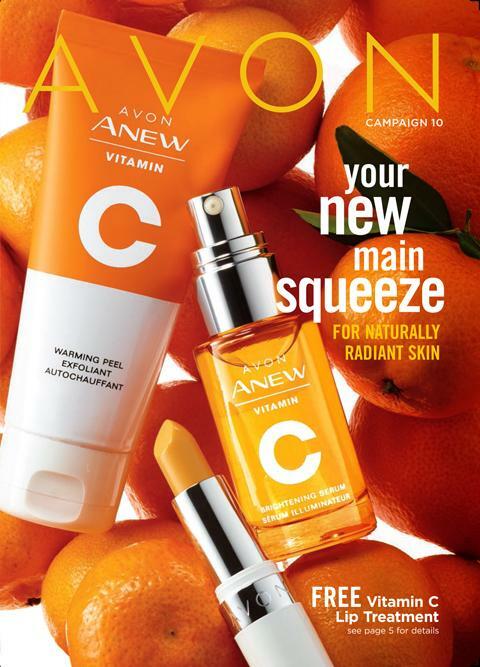 It will not post unless you click each items and tell it to post, YOU are in complete control, Make a post or 2 a day to social media to let everyone know you are the Avon lady or man!! #2 Go to Avon U and get well antiquated with the online training, this is hands down the best way to spend the few days while you wait for your kit! #3 Check out the social selling Webinars! Learn all you can until this kit arrives, these webinars are amazing, 8 of them available at 1 hour each, brace yourself, don’t do it all in 1 day! take a few weeks and take notes! OH MY GOD HOW EXCITING! ITS FINALLY HERE!! Longest 3 days of your life! You will get some products and samples! Don’t get overwhelmed! Start small, take a few books to work, start with friends, Family and Co Workers. We always start here while learning then branch out! Lets get through these first few orders together! My name is Kim I am a Sales leader and a Rep just like you, I know a bit about this business and am eager to help you figure out how to maximize your business and earnings potential around your current life!